Gloria Kondrup spans both fields of art and design. As a design consultant she has helped evolve extensive branding, identity, and packaging systems. As a full-time professor at ArtCenter College of Design, she has been a dedicated design educator for over two decades. As Director of Archetype Press, ArtCenter’s unique and vibrant letterpress studio, she redefines the value of typography and analog technology in the digital landscape. Her fine art print and books are in private and public collections including AIGA, The Getty, and the Sackner Archive of Concrete and Visual Poetry. Gloria Kondrup received her bachelor’s degree in fine art and her master’s degree in design. 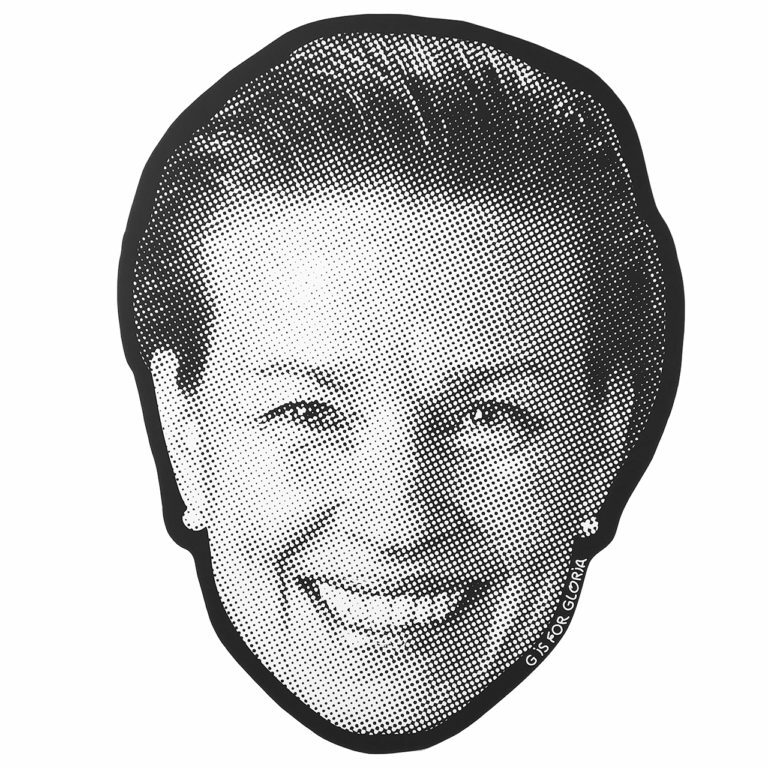 She is currently the Executive Director of the Hoffmitz Milken Center for Typography.